To improve the educational success of learners with Fetal Alcohol Spectrum (FASD), we have to understand FASD. This eLearning video shares current research and explains the common language of FASD in order to help you develop a better understanding of how this condition may affect learning. 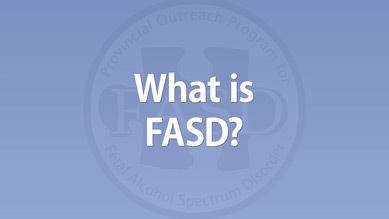 More like What is FASD?